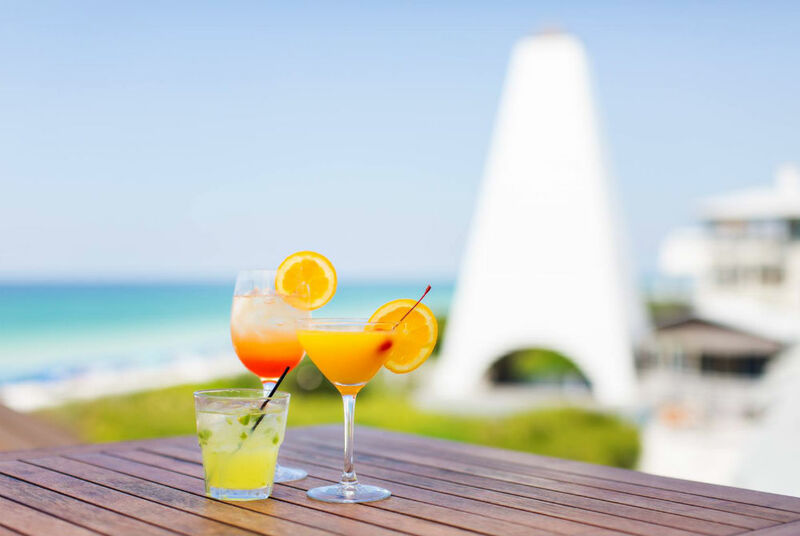 Bud & Alley’s is the spot to soak-in South Walton‘s majestic sunsets. Enjoy rowdy surfside cocktails upstairs, and fine dining downstairs. Guess the precise time the sun will drop below the green Gulf waters, and win the Bud & Alley’s cocktail of your choice. 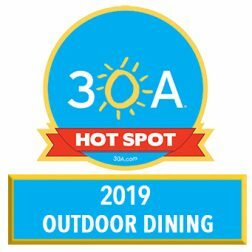 Located on the south side of 30A in Seaside. There are currently no special events scheduled at Bud & Alley’s. Click here to add an event.